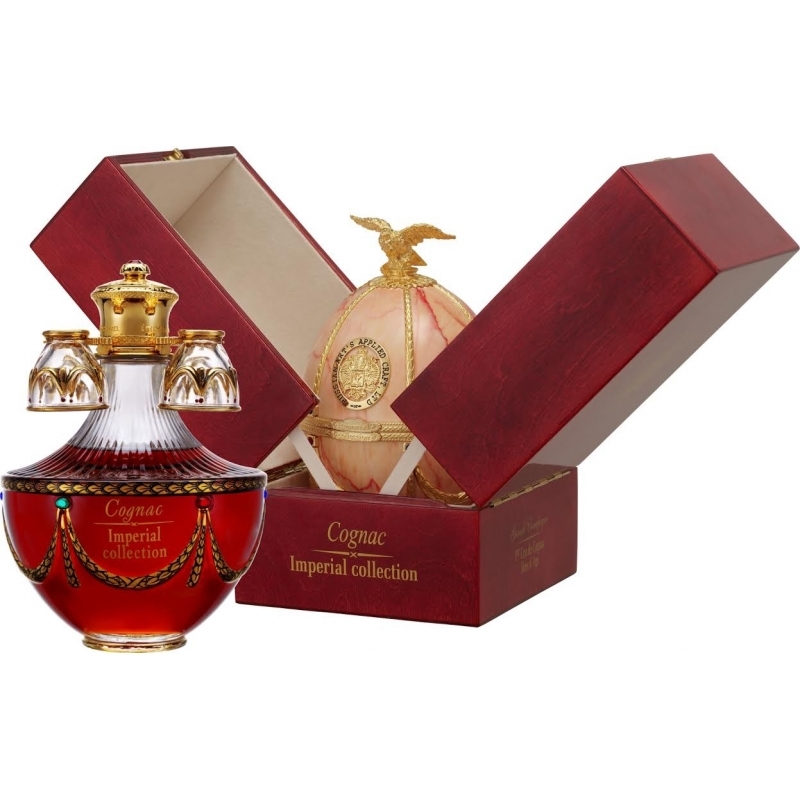 This multi-dimensional complexity of the collector's millesime has an amber color with bright copper shades, aromas of sandal wood, spices,driedfruits,nuts,licorice,bitterorange,mangoandchocolate. 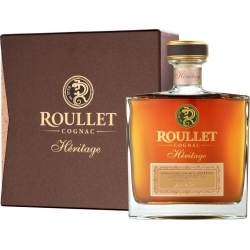 The taste is rich, round with tenacious notes of candied fruits. 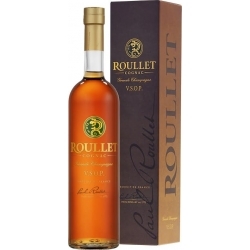 Roullet's satisfaction! 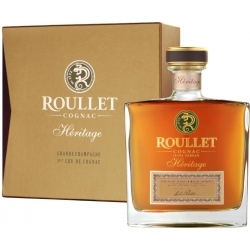 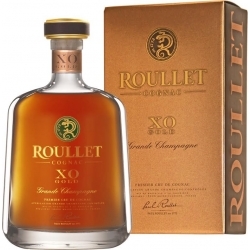 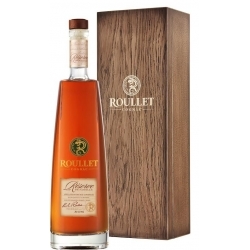 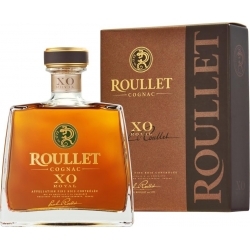 Cognac Roullet XO Gold Grande Champagne : This cognac is distinguished by its golden and coppery color, with amber and shiny reflections.